A timeline of key dates in the history of Nortel Networks Corp., once one of Canada's most valuable companies. Today, three former executives were acquitted on charges of manipulating financial statements. On Jan. 14, Ontario Superior Court Justice Frank Marrocco acquitted three former Nortel Networks Corp. executives on charges of manipulating financial statements. The trial, one of the largest in Canadian corporate history, began on Jan. 16, 2012. 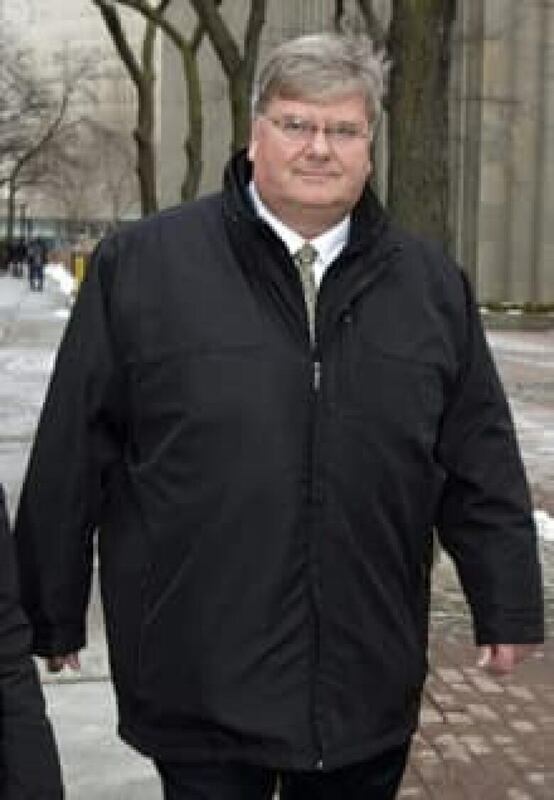 The crown had alleged ex-CEO Frank Dunn, ex-CFO Douglas Beatty and ex-controller Michael Gollogly had manipulated the balance sheets at Nortel between 2002 to 2003 in a book-cooking scheme designed to trigger $12.8 million in bonuses and stocks for themselves. Marrocco ruled that the Crown did not meet the burden of proof and dismissed charges. Nortel once employed more than 90,000 workers worldwide and was worth nearly $300 billion, making it one of Canada's most valuable companies until the dot-com crash of 2000. Here are some key dates in the history of Nortel Networks. 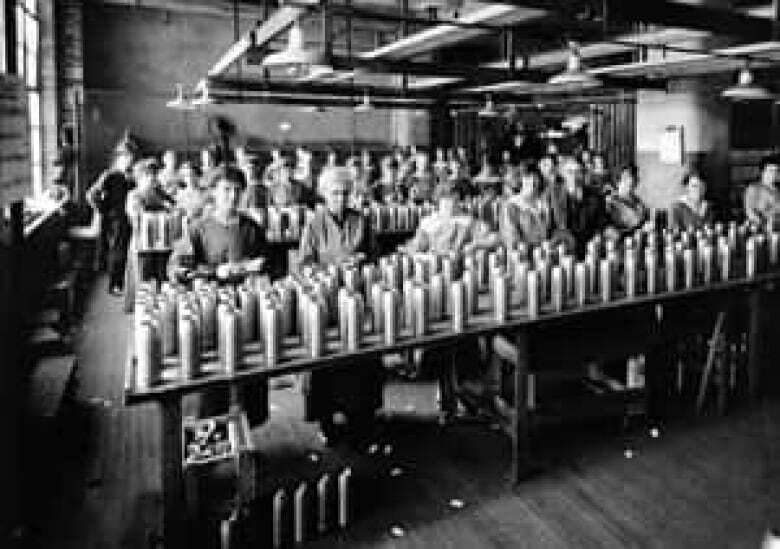 1882: Nortel's predecessor company, Bell Telephone Co. of Canada, starts out in the business of manufacturing telephone handsets. 1895: Bell spins off Northern Electric and Manufacturing Co. but retains the vast majority of its shares. 1964: Northern Electric becomes a wholly-owned subsidiary of Bell Canada. 1977: Incorporates in Canada as Northern Electric Co. Ltd.
1998: Changes name to Nortel Networks. July 26: Stock peaks at a high of $124.50, which would be the equivalent of $1,245 in today's terms, allowing for stock consolidation. Shares were worth just 39 cents before bankruptcy filing on Jan. 14, 2009. Oct. 24: Stock has first of what would become many major tumbles, falling the equivalent of $246 in today's terms ($24.60 before the consolidation) after revenue growth missed company target. Nov. 1: Career Nortel employee Frank Dunn promoted from chief financial officer to succeed John Roth as chief executive officer. 2002: A series of workforce cuts reduces the labour force, over 90,000 at its peak in 2000, to 35,000, amid heavy losses and repeated warnings that revenue will miss expectations. Nortel stock hits what would be for years an all-time low of 67 cents ($6.70 in today's terms) in October 2002 on fears Nortel would seek bankruptcy protection. Feb. 20: Dunn says Nortel is "starting to make money." Oct. 23: Nortel acknowledges past accounting errors and says it will restate results, mostly upward, back to 2000. Jan. 29: Announces net earnings of $732 million US for 2003, its first annual profit since 1997. March 10: Delays audited financials for 2003, discloses it may further restate prior results. April 28: Dunn fired, along with CFO Douglas Beatty, as Nortel says 2003 profit was about half what it previously reported. Former U.S. admiral Bill Owens becomes CEO. Aug. 16: RCMP announces criminal probe into Nortel's accounting. Charges would be laid in 2008. Sept. 2: Nortel postpones 2003 audited results to October, the first of several delays. The audited results wouldn't be released until 2005. Oct. 17: Owens announces his plans to leave the chief executive post, to be replaced within a month by former Motorola executive Mike Zafirovski, the company's CEO until 2009. Feb. 8: Nortel Networks agrees to pay $2.5 billion US in cash and stock to settle shareholders' class action lawsuit over accounting scandal. June 27: Restructuring announced. 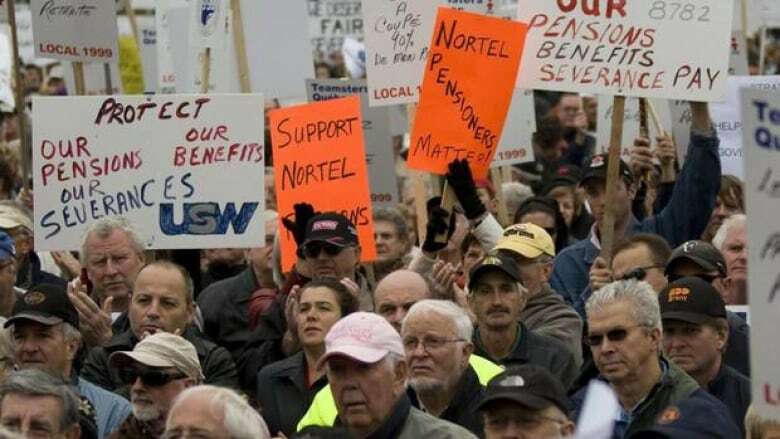 Nortel says it will cut 1,900 jobs and create 800 in restructuring moves intended to improve profitability. Feb. 7: Restructuring announced. Another 2,900 jobs to be cut globally in 2007 and 2008, as the next step in business realignment. It also announced plan to shift 1,000 positions to lower-cost locations. March 12: U.S. Securities and Exchange Commission files civil charges against four former executives of Nortel Networks, including ex-CEO Frank Dunn. Ontario Securities Commission alleges misconduct and negligence. 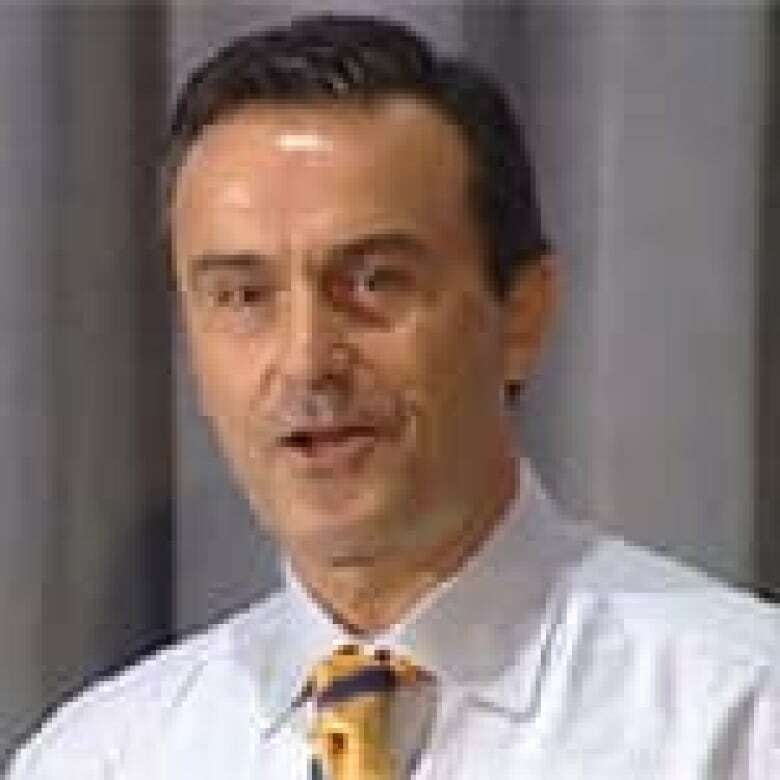 June 19: Royal Canadian Mounted Police lay fraud charges against former Nortel CEO Frank Dunn and two other former executives. Nov. 10: Nortel posts a third-quarter net loss of $3.41 billion U.S. The company also suspends dividends on some of its preferred shares and announces 1,300 more jobs will be cut. Dec. 10: Nortel defends itself as "a viable partner for the long term" despite a news report on debt worries. The Wall Street Journal says Nortel had hired legal counsel to explore bankruptcy court protection. Dec. 11: Nortel says its shares may no longer qualify to be listed on the New York Stock Exchange, because they have had an average closing price below $1 US for more than 30 days. Jan. 14: Nortel files for court protection from its creditors. June 26: Nortel shares are delisted by the Toronto Stock Exchange. July 11: Bankruptcy courts in Canada and the U.S.approve the sale of 6,000 patents held by Nortel Networks for $4.5 billion U.S. to a partnership of Microsoft, Apple Inc., Research In Motion Inc., Sony, EMC Corp. and Ericsson. 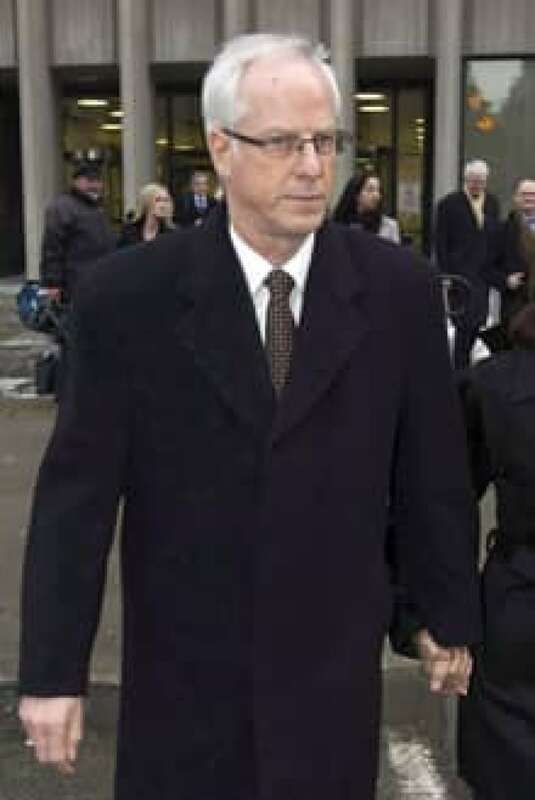 Jan. 16: The criminal trial against ex-CEO Frank Dunn, ex-CFO Douglas Beatty and ex-controller Michael Gollogly begins in Ontario Superior Court. Jan. 14: The three Nortel executives are acquitted in Ontario Superior Court of manipulating fiancial statements. Ontario Chief Justice Warren Winkler begins a week of talks in Toronto intended to find common ground on how to distribute Nortel's remaining $9 billion among the various Nortel insolvency and bankruptcy proceedings.